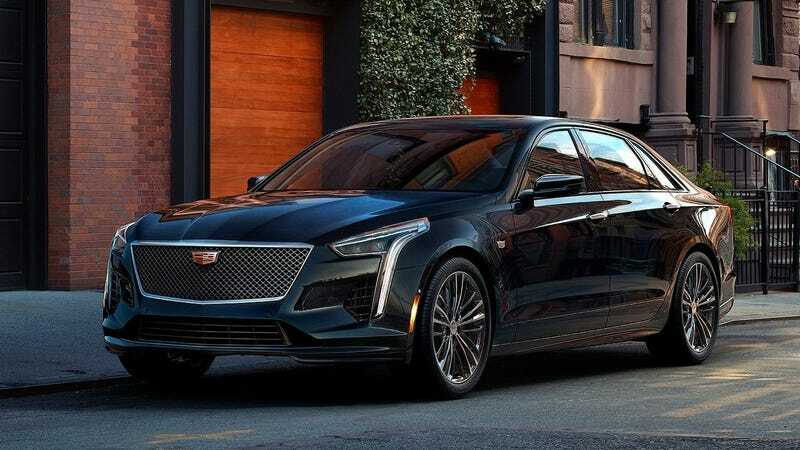 UPDATE: Cadillac did indeed get back to us to confirm that though the CT6 is dying, that won’t stop it from squeezing in production of its upcoming “Blackwing” twin-turbo V8 and accompanying CT6-V model. So our final CT6s will be cool, at least. Cadillac also explained that CT6 production in America will end, but production in China will continue, as will sales over there. Volt, Impala, LaCrosse, Cruze dead for sure.